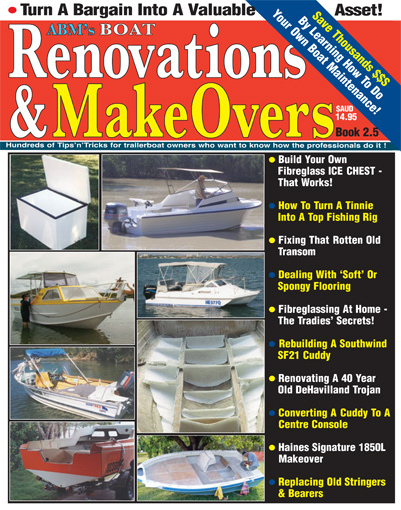 And any other publications produced by Australian Boat Mags Pty Ltd or Sea Media Pty Ltd, all of the above always remains the exclusive property of Australian Boat Mags Pty Ltd, notwithstanding the use and application of the copyright though the auspices of the company's SEA Library service. 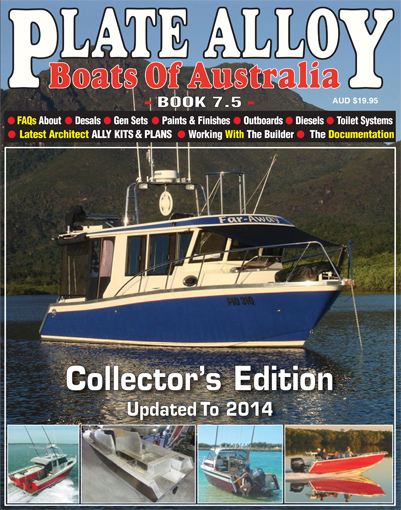 The SEA Library is wholly owned and operated by Australian Boat Mags Pty Ltd as an editorial archival storage service available through the internet 24/7/365. 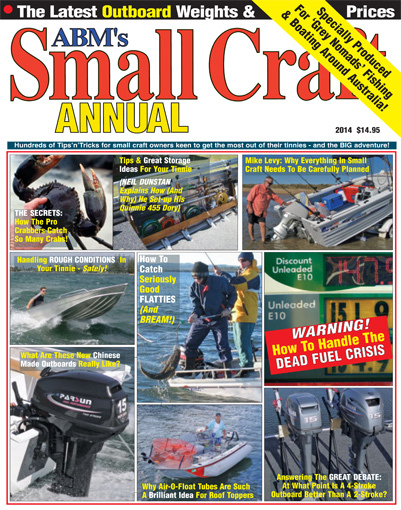 Essentially, the SEA Library is designed as a low cost, boating community service designed to assist the individual boatowner (or would be boatowner), research, background and/or reference purchase decisions, or to provide an educational and/or information service on all aspects of recreational boating. Without getting bogged down in legal minutia, the intent of this Copyright statement is to make clear that material from the SEA Library or the above publications CANNOT be used for commercial purposes or personal gain (Example: Library sourced material cannot be used in advertising in any way shape or form, nor can the editorial material be sold to unwitting consumers, etc) and must not be used in any competitive way AGAINST the best interests of Australian Boat Mags Pty Ltd. 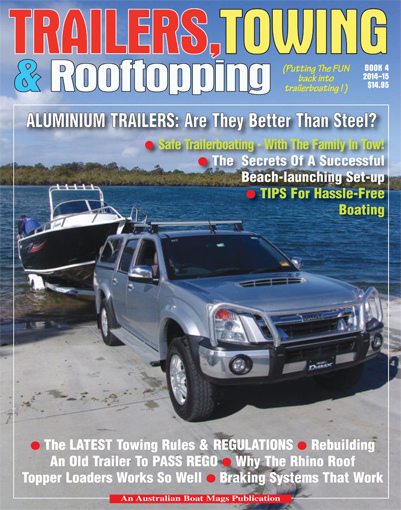 Specifically, content may NOT be reproduced in any form for use on any other websites, blogs, emails or publications without written permission from Australian Boat Mags P/L - an authority that is never unreasonably withheld except in cases of blatant commercial or editorial plagiarism. If, by chance, you are given a test (be it for boats, engines, electronics, etc), but it is not directly from the SEA Library, we urge consumers to ensure they have received the WHOLE of the report, and not just the "good bits". Solicitors and legal clerks are urged to make sure they have the entire article to ensure editorial accuracy and appropriate context - usually available with 24 hours.